Home » When Saul fell flat on his face! 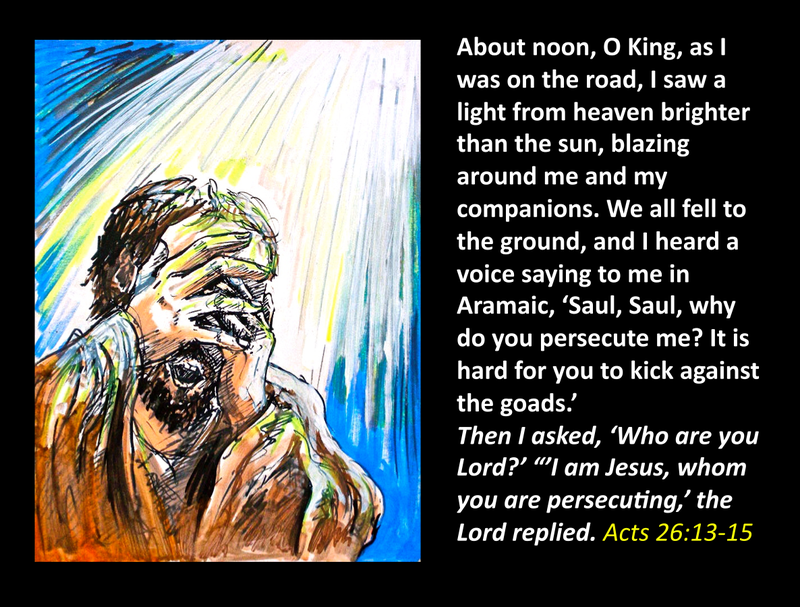 Saul’s name instilled fear in the early Church. He not only condoned the stoning of Stephen, a Christian deacon in the Church, but proceeded to take the fight to the religious fanatics who were clearly deceived. Saul of Tarsus, a clever, articulate, man with plenty of zeal about him, organized a systematic persecution of the Church in Jerusalem and beyond. He boldly went to the authorities to request letters granting permission to go to Damascus, a Syrian city, all of 170 miles away, where some Christians had fled. He was trying to prevent them sharing the message that Christ had been raised from death and stamp out completely such ridiculous beliefs. He was totally committed to the project, to arrest, imprison and stamp out the early Church. His zeal was enthusiastic, his spirit determined, his boldness unmatched. 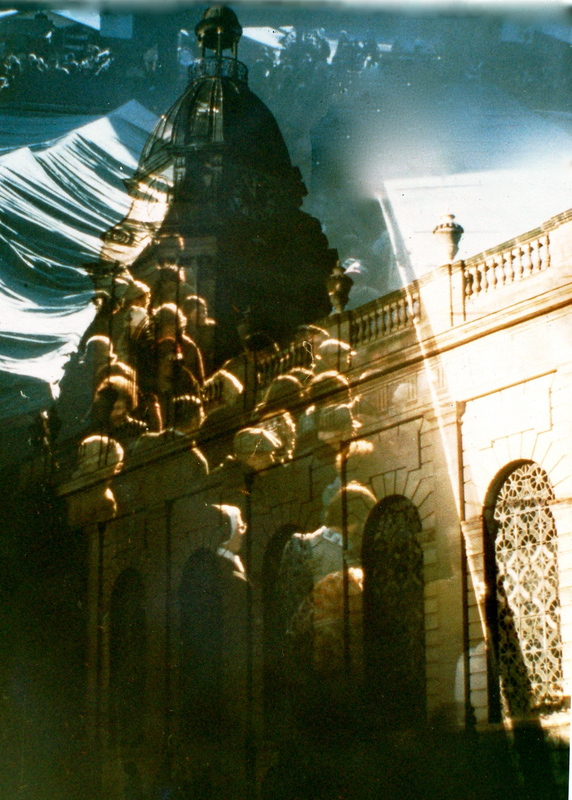 The Church was on the run, all over the place, running for their lives, men, women, families, literally, running scared. Saul was well received by the High Priest and council leaders and was granted, with their blessing, the power and authority to go and arrest those who called themselves Christians in Damascus. He had permission to go from house to house and search for any person who claimed to follow Jesus Christ. After all, how ridiculous could it be, that anyone could believe the utter nonsense, that Jesus, a criminal, convicted and crucified for testifying to be God’s Son, should be raised from death! His mission was to arrest these people and bring them to a full trial in Jerusalem, where by their own confession of Christ they would condemn themselves to death. Saul of Tarsus was a driven man, nothing would stop him in his fanatical quest to eliminate this absurd religious claim. He set off with a party of men on horseback, for the considerable journey to Damascus. His focus, concentrated, his expression steely, his sense of humour, limited. He was a man on a mission, intent on causing havoc to the Church, and became the number one enemy of Peter, John and the disciples. People feared him, his name brought shudders to the Church. The Church meanwhile, had spread rapidly owing to the sudden persecution that had broken out in Jerusalem. Believers fled in different directions, Philip found himself eventually in Caeseria, via Azotus in Samaria and all along that region. Others had gone to villages, towns and cities and were sharing the message of the gospel, passionately with any one who would listen. 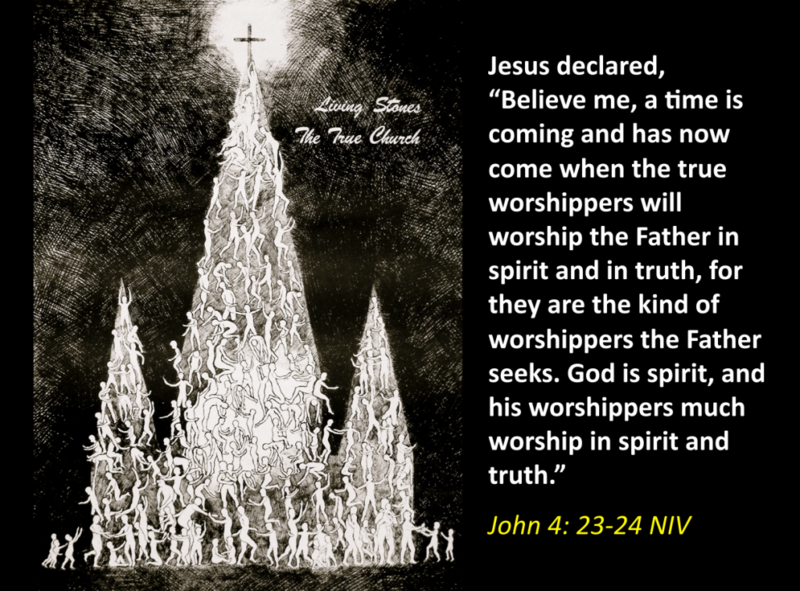 Years had gone by since the death of Jesus and the outp0uring of the Holy Spirit at Pentecost. The Church had grown to thousands and was now spreading out to various new areas, new regions, new countries, all the time. The apostles meanwhile stayed in Jerusalem, careful in their movements, praying, being wise, listening to God, and praying for protection from unseen angels. Saul, who would soon have his name changed to Paul, became an important apostle, traveling to many countries & planting many churches. He was to be a key author in the New Testament of a number of books such as Romans; Corinthians 1 & 2; Ephesians; Philippians & Colossians. He would testify to what happened on the Damascus Road on many occasions & each reveal a bit more detail, see Acts 22 & 26. “Who are you, Lord?” I asked. ‘I am Jesus of Nazareth, whom you are persecuting.’ he replied. My companions saw the light, but they did not understand the voice of him who was speaking to me. Later, when a prisoner, Paul recounts this dramatic encounter he had with Jesus to King Agrippa, & reveals more details of what happened. Years later Paul writes in a letter to the Philippians & highlights the humility of Christ, the unique Son of God in fulfilling God’s plan of salvation for all those who believe, by willingly dying on the cross & atoning for their sins of the people. Who, being in very nature God, did not consider equality with God something to be grasped, but made himself out to be nothing, taking the very nature of a servant, being made in human likeness. 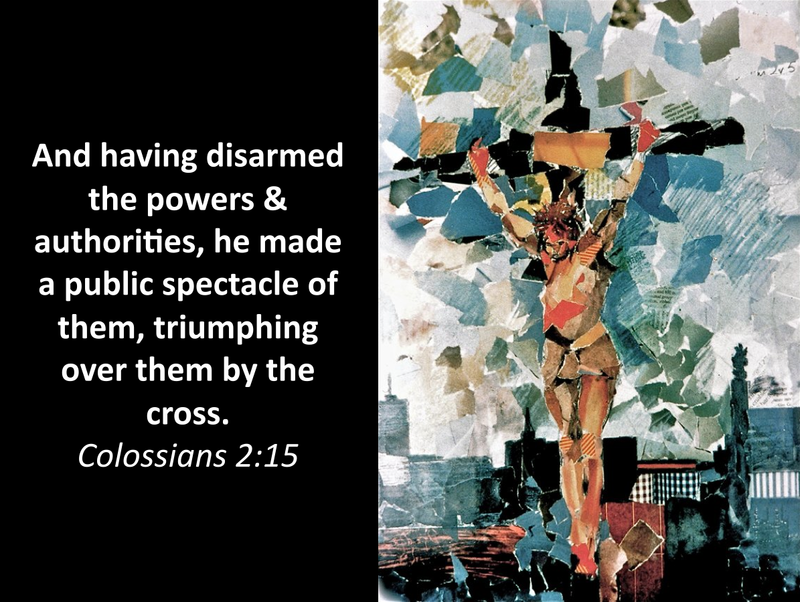 And being found in appearance as a man, he humbled himself & became obedient to death – even death on a cross! Therefore God exalted him to the highest place & gave him the name that is above every name, that at the name of Jesus every knee should bow, in heaven & on earth & under the earth, & every tongue confess that Jesus Christ is Lord, to the glory of God the Father. 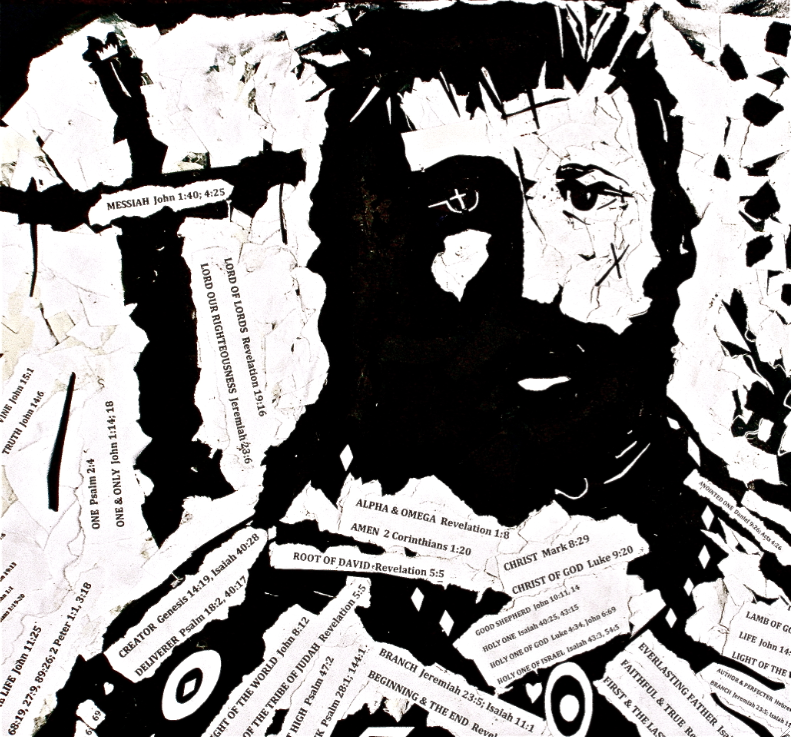 This collage illustrates some of the many names of Jesus in the Bible in the Old & New Testaments. He is the image of the invisible God, the firstborn over all creation. 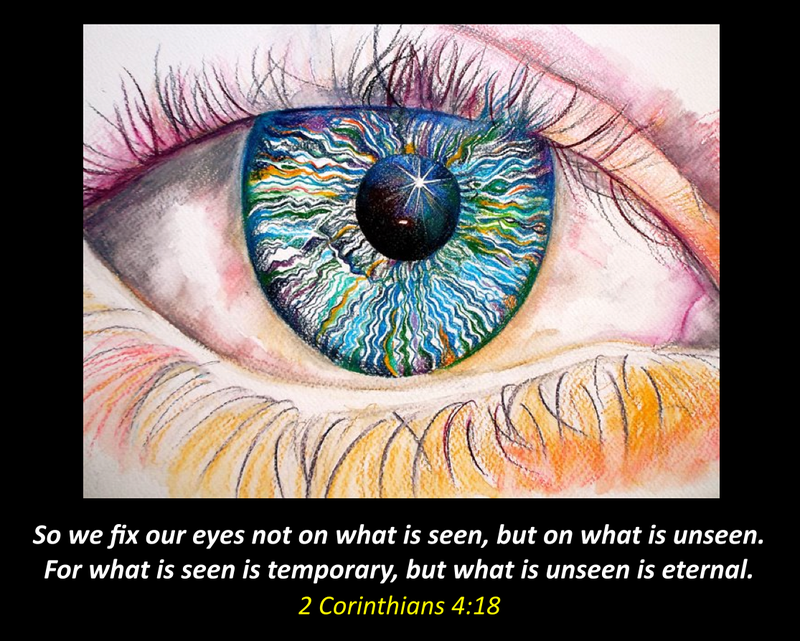 For by him all things were created; things in heaven & on earth, visible & invisible, whether thrones or powers or rulers or authorities; all things were created by him & for him. He is before all things, & in him all things hold together. And he is the head of the body, the church, he is the beginning & the firstborn from among the dead, so that in everything he might have the supremacy. For God was pleased to have all his fulness dwell in him, & through him to reconcile to himself all things, whether things on earth or things in heaven, by making peace through his blood, shed on the cross. 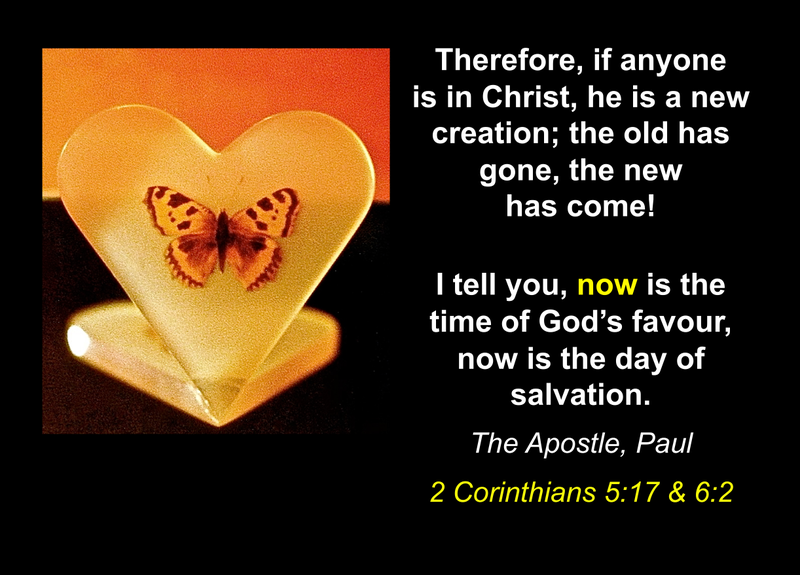 Paul, in Damascus was bold in declaring his new found faith in Jesus Christ. 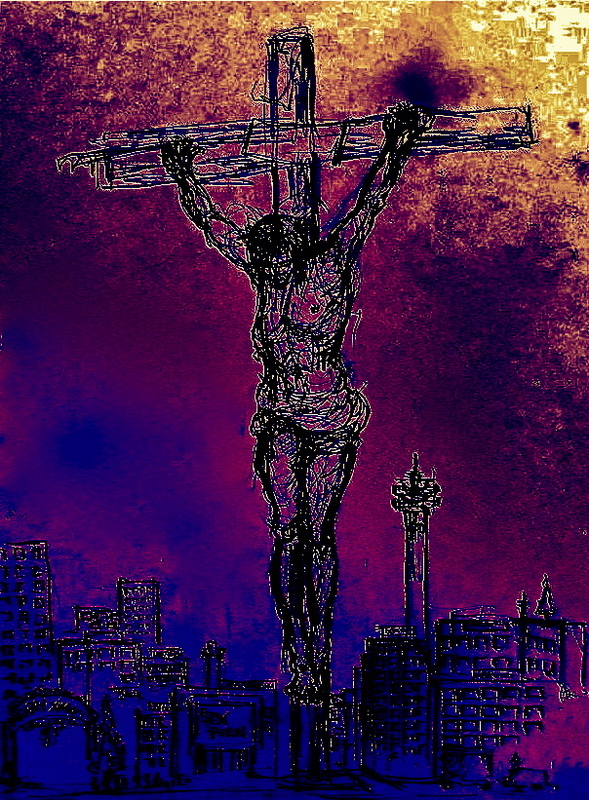 He testified and debated with the passion and mighty zeal he had when he was fully against the church. 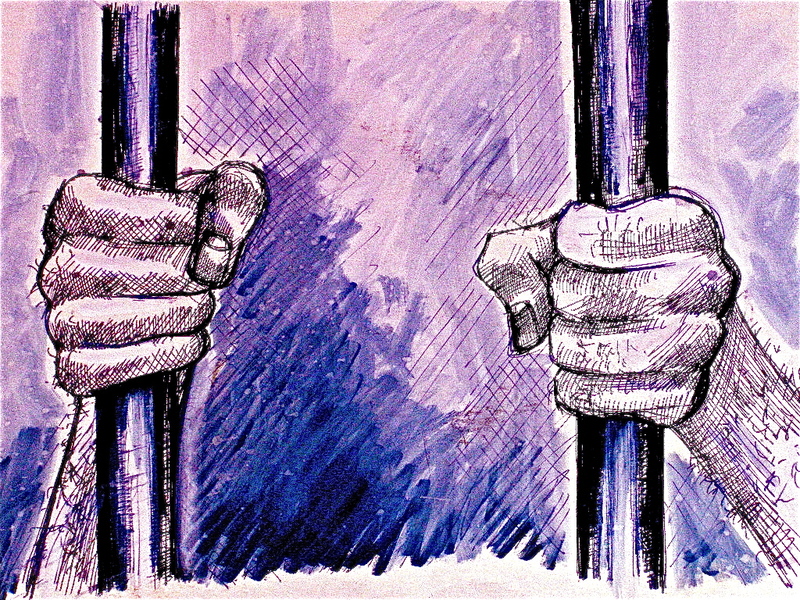 Many people marveled and asked the question, “isn’t he the one who was throwing Christians in prison?” Paul soon stirred up trouble as a result of his conversion and death threats started to come against him. He had to be rescued and secretly smuggled outside the city to escape with his life. He went to Arabia and studied for around three years before returning to Damascus. Again he was threatened and his life was in danger, so he was smuggled in a basket and lowered out of the city wall. He went to Jerusalem where Barnabus led him to the apostles, who were understandably wary of him and the reputation he once had. Peter, John and the apostles soon realized that ‘The persecutor of the early Church’ had now converted to being a passionate follower of Jesus Christ. 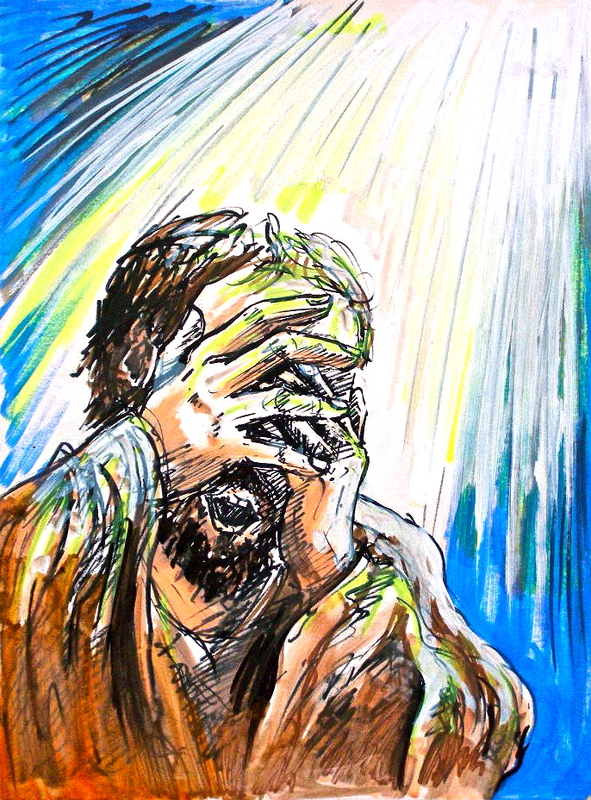 They heard Paul’s testimony of his encounter with Jesus, the light of the world and could witness that a wonderful, transforming miracle had occurred. The all powerful, miracle working Jesus they all knew, the King of kings and Lord of lords, who had overcome death, darkness, sin and the powers of hell, had changed Saul, ‘the persecutor’, to Paul, ‘the passionate, preacher’. 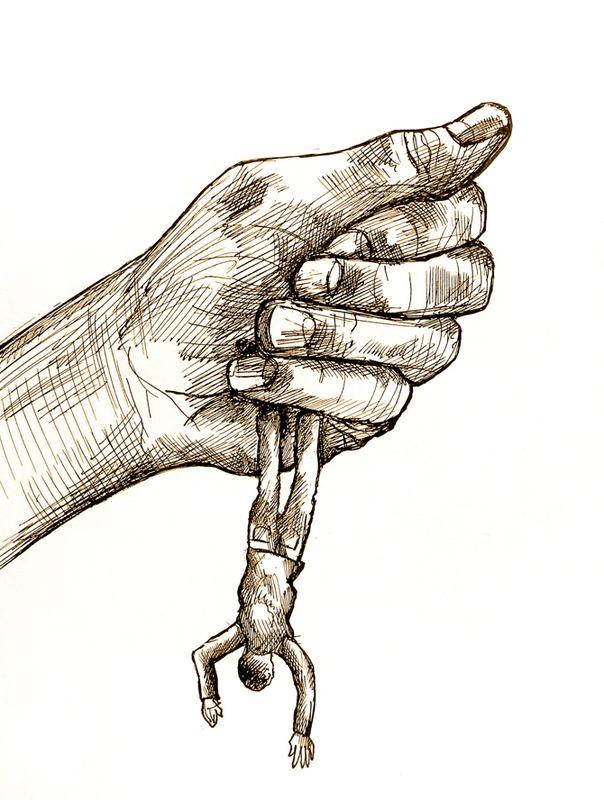 Saul’s life as the early Church ‘persecutor of Christians’, was thoroughly transformed. He became Paul, the church planter, debater in the market place, articulate teacher, prolific writer and one of the greatest apostles. He was shaken, turned upside down, put the right way up and sent on his way!